Chris Pratt, Star-Lord from the "Guardians of the Galaxy" movies, raises sheep in his spare time and won a blue ribbon at WSU’s Country Living Expo and Cattlemen’s Winterschool. 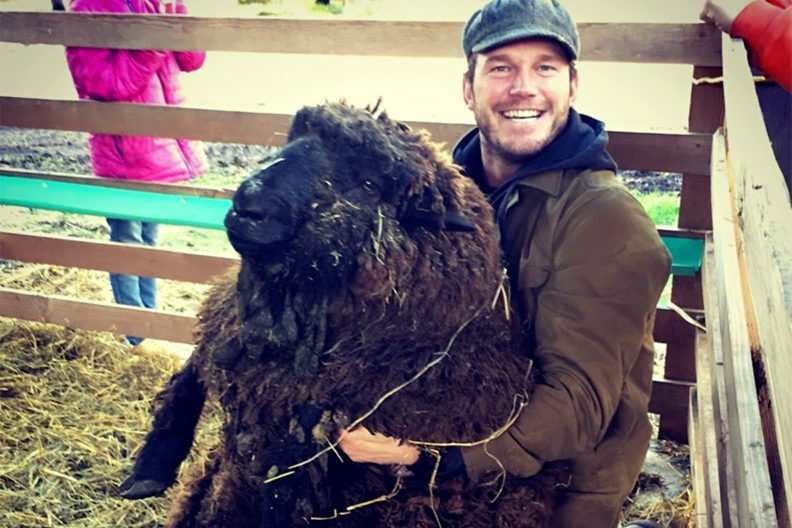 STANWOOD, Wash. – When Star‑Lord brags to his four million followers about winning a blue ribbon, you know it’s a big deal. 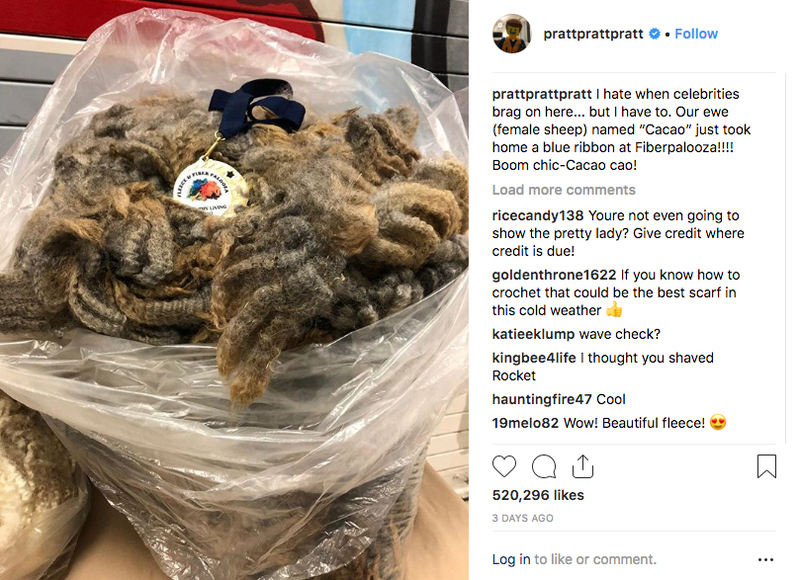 Actor, and Washington native, Chris Pratt, who plays the character Star‑Lord in the Guardians of the Galaxy movies, won a blue ribbon for outstanding fiber from his ewe (female sheep) Cacao at WSU’s Country Living Expo and Cattlemen’s Winterschool, Jan. 26 at Stanwood High School. The event, which completely takes over Stanwood High School for one Saturday each year, consisted of 170 different classes. Class topics range from cooking with Instant Pots to raising bees to sheep necropsy to welding, DeVries said. Attendees can choose five of the 170 classes, so people can come back year after year and never repeat a class, she said. This year, Temple Grandin was the keynote speaker, doing two talks about best practices for handling livestock.